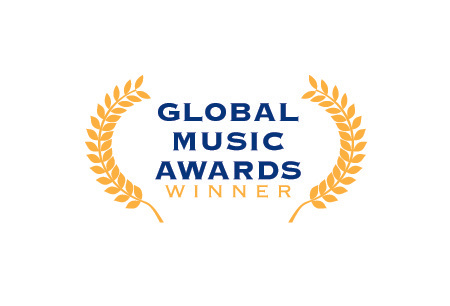 Among her compositions, the composer Elena Maro, submitted the music created for the short documentary “[ɪˈmaː.ɡoː]” to the “Global Music Award” for the category “Documenting Stories, Documenting Lives” and it has been awarded for the categories “Soundtrack collection” and “Composition/Composer” with a Bronze Medal! Dayana Marconi, “[ɪˈmaː.ɡoː]”, official Poster with laurels for: The $2 Film Festival 2018, “Semi-finalist” and Global Music Award 2018, “Soundtrack Collection” and “Composition/Composer”. ©Dayana Marconi 2018. Copyright for this poster and the related video belongs solely to Dayana Marconi. Images may not be downloaded without her permission.